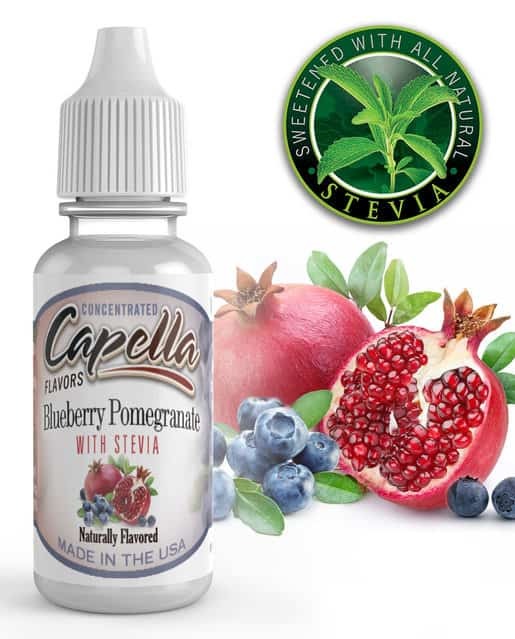 Capella Concentrate E-Liquid Flavourings …We import Capella Flavourings in bulk, direct from Capella USA and re-bottle (with the agreement of Capella USA) in our own Sterile Laboratory, here in the UK. Please select flavour and size from the dropdown boxes above. 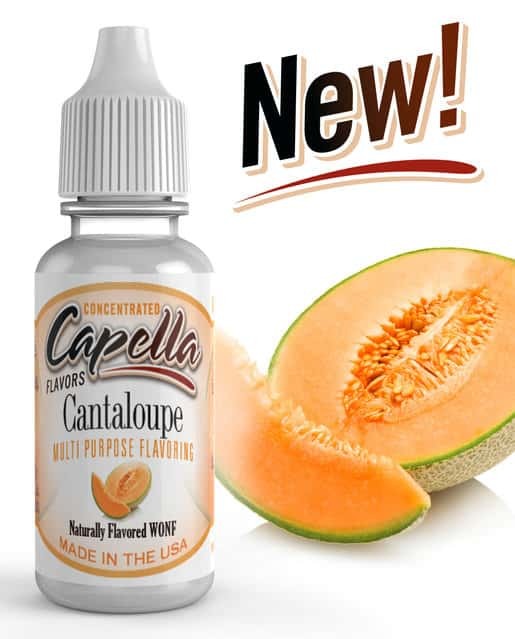 Capella Flavourings are “Multi-Purpose Flavourings“of Food Quality Grade, designed for use in “Home Baking, Coffee, Sports Drinks” and many other applications. 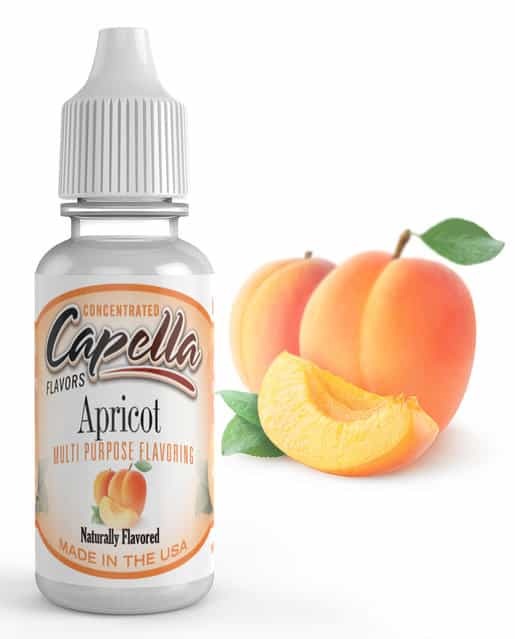 Capella Flavourings DO NOT contain Diacetyl, artificial sweeteners, sugars, sweet’n’low, splenda, saccharine, aspartame, caffeine or sodium & are corn, gluten and peanut derivative free. Please select flavour and size from the drop-down boxes above. Simply the best flavorings around and fantastic value, everyone i have had taste’s exactly as described if not better. Great Value, Great selection and Great flavourings. My go to flavours!